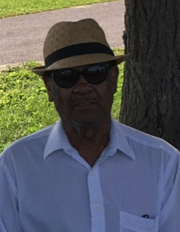 Frank Walker, 79, of Danville, passed away Monday, July 3, 2018 at Ephraim McDowell Regional Medical Center. He was born on July 13, 1938 to the late David and Eula Walker. Frank is survived by his loving wife, Fannie Garr Walker. He retired from American Greetings after 35 years and was a member of St James AME Church in Danville. Along with his wife, Frank is survived by three sons, Iran Walker (Ruby) of Danville, Frank Walker Jr. (Shauna) of Lexington, and David Walker of Danville; four daughters, Wanda Reardon (Lemaul) of Danville, Debra Walker of Richmond, Beverly Whitehead of Danville, and Yanna Walker (Tony) of Danville; two brothers, General Walker (Christine) of Colorado and Gene Walker (Minnie) of Ohio; three sisters, Augusta Baxter of Michigan, Willie Harris of Danville, and Kathryn Doty (Will) of Lexington; seventeen grandchildren, and nineteen great-grandchildren. He is preceded in death by his parents, a daughter, Mary Ann Walker; three brothers, David, Dean, and Jay Walker; and two sisters, Blanche Mayfield and Minnie Spencer. 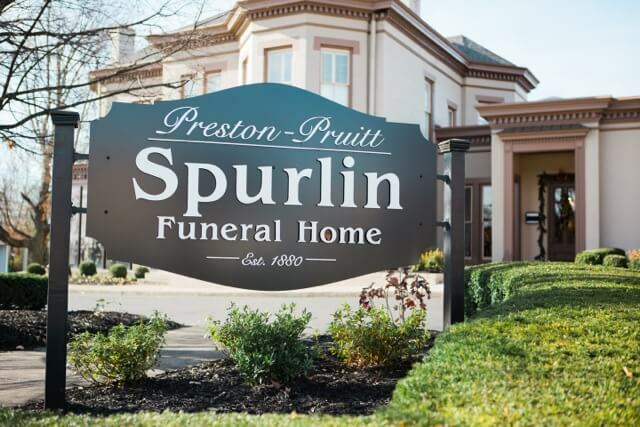 Funeral services 1PM Friday, July 6, 2018 at Preston Pruitt Spurlin Funeral Home with Pastor Ralph Smith officiating. Burial in Hilldale Cemetery. Visitation will be Thursday, July 5, 2018 from 5-7PM at the funeral home. Pallbearers are Joel Warner, Kruz Warner, Tyrell Walker, David Walker, Marcus Walker, and Maurice Walker.